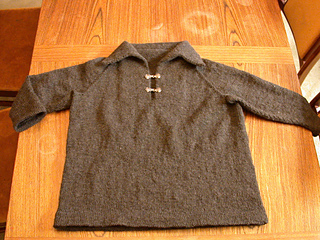 Summary: This is a open-collared pullover sweater, or golf sweater, with raglan sleeves, a placket and collar. 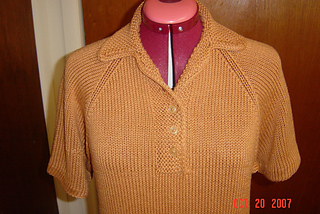 Directions are given for both knitting the body and sleeves separately and assembling, and for knitting the sweater top-down in one piece. 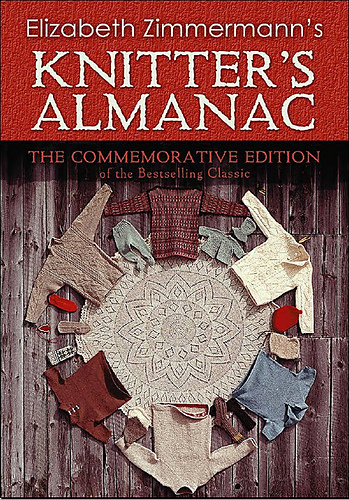 Gauge note: In true Zimmerman fashion, gauge directions are to make a swatch, measure your stitches per inch, and then multiple the number of stitches per inch by the desired sweater measurements to determine how many stitches to cast on. Yarn note: No specific yarn is given. 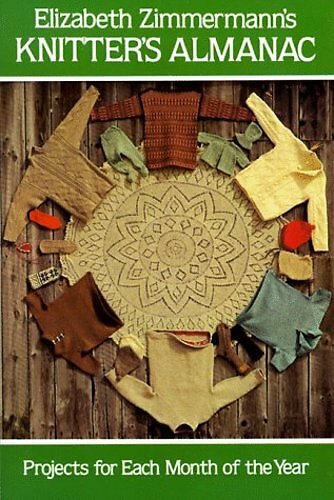 EZ uses “real Shetland wool” with a gauge of 18 sts = 3 inches for the numbers given in the example.